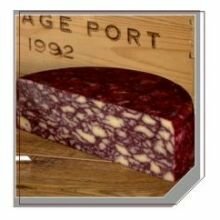 Belton English Port Wine Derby Cheese, 9 Ounce — 6 per case. 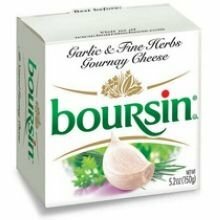 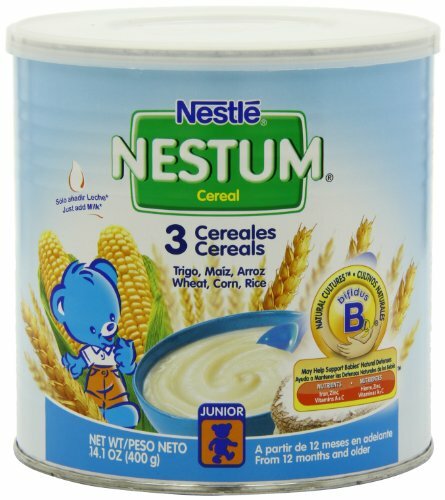 Boursin Garlic and Fine Herb Gournay Cheese, 5 Ounce — 12 per case. 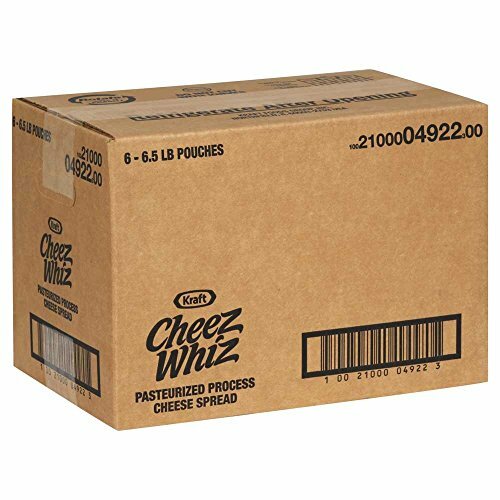 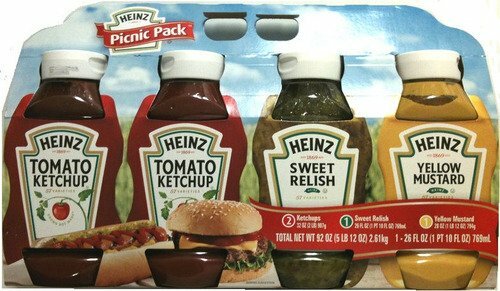 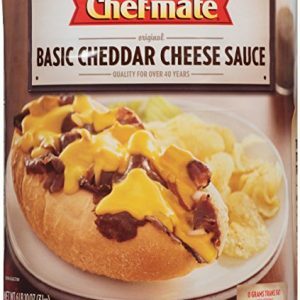 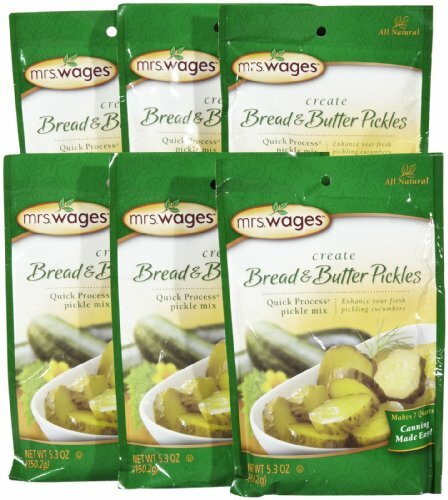 Cheez Whiz Pasteurized Process Cheese Spread, 6.5 Pound — 6 per case. 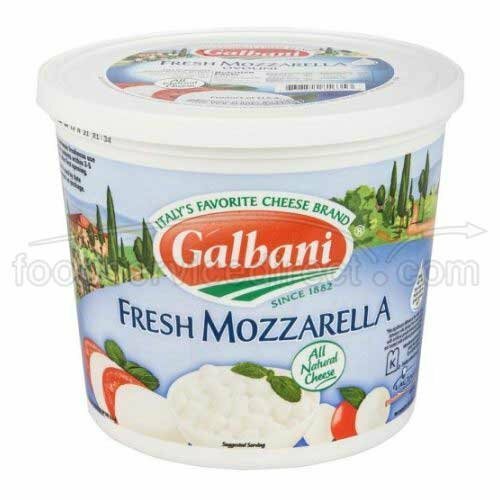 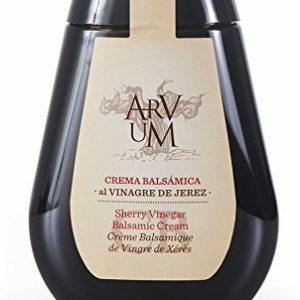 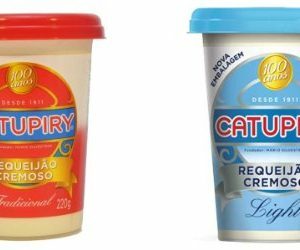 Galbani Ovolini Fresh Mozzarella Cheese Cup, 3 Pound — 2 per case. 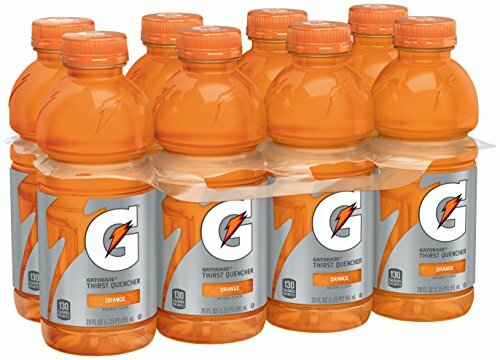 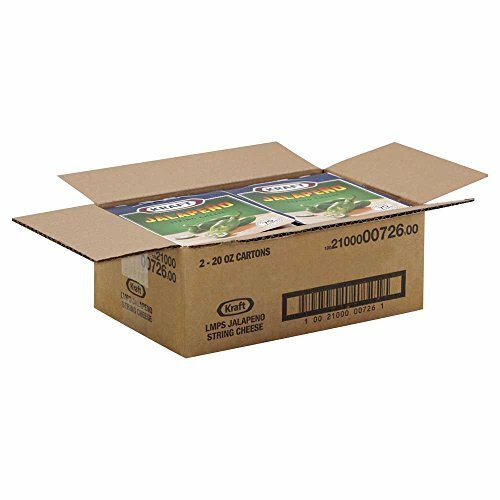 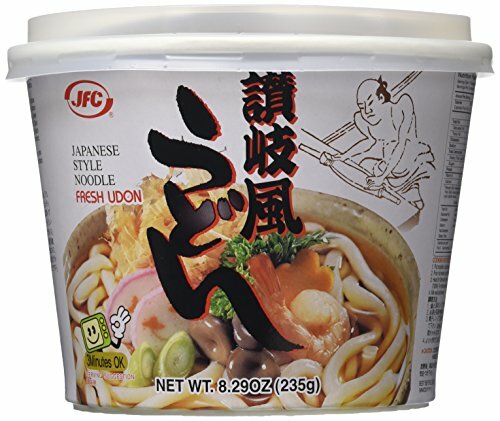 Kraft Low Moisture Jalapeno String, 0.834 Ounce — 48 per case. 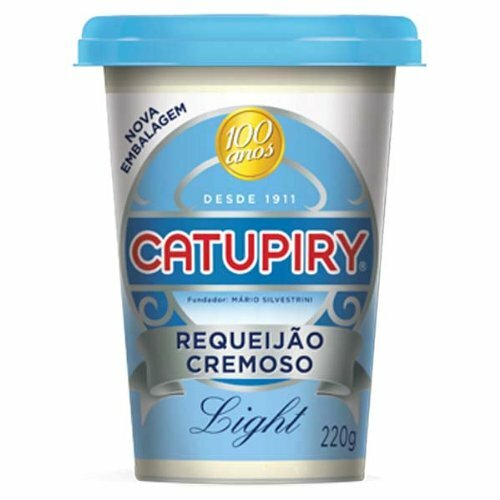 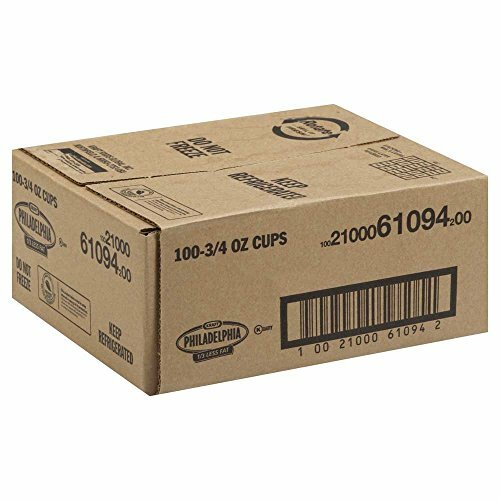 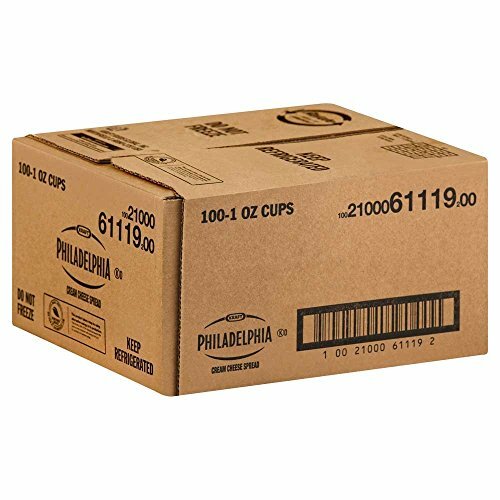 Kraft Philadelphia Light Cream Cheese – Cup, 3/4 Ounce — 100 per case. 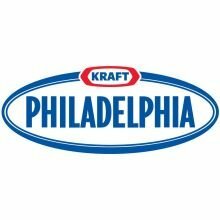 Kraft Philadelphia Original Cream Cheese Spread – Cup, 3/4 Ounce — 100 per case. 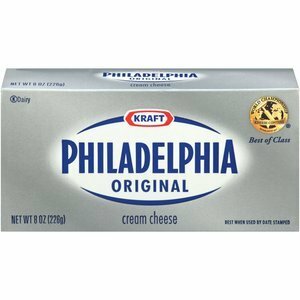 Kraft Philadelphia Original Cream Cheese Spread – Pouch, 1 Ounce — 100 per case. 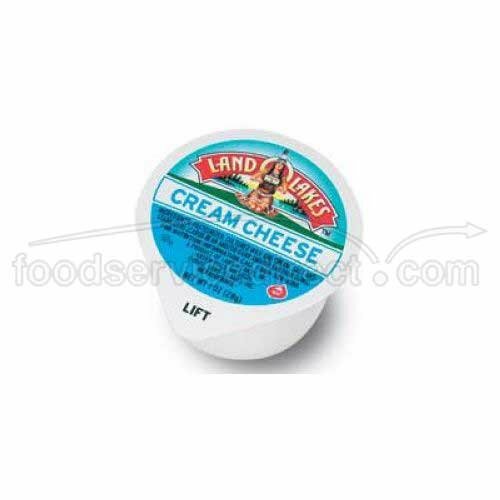 Land O Lakes Cream Cheese, 1 Ounce — 100 per case. 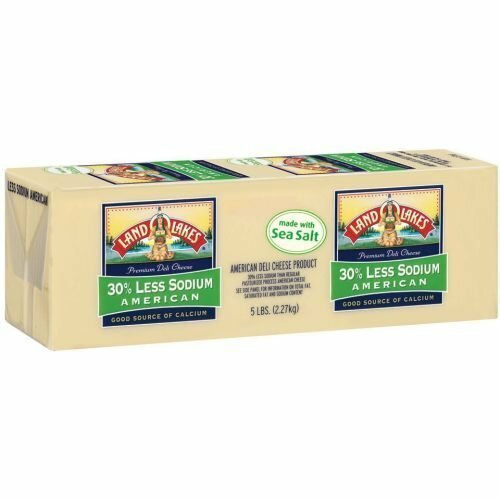 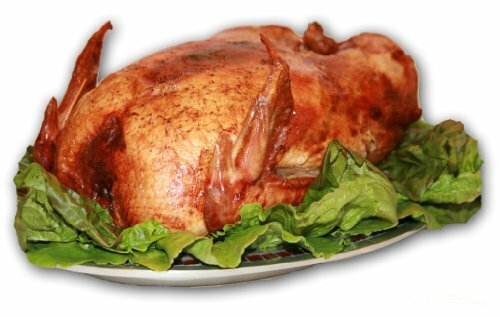 Land O Lakes Deli White American Cheese Loaf, 5 Pound — 2 per case. 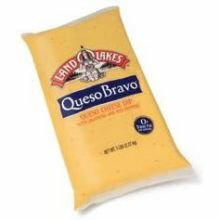 Land O Lakes Queso Bravo Queso Cheese Dip, 5 Pound — 6 per case. 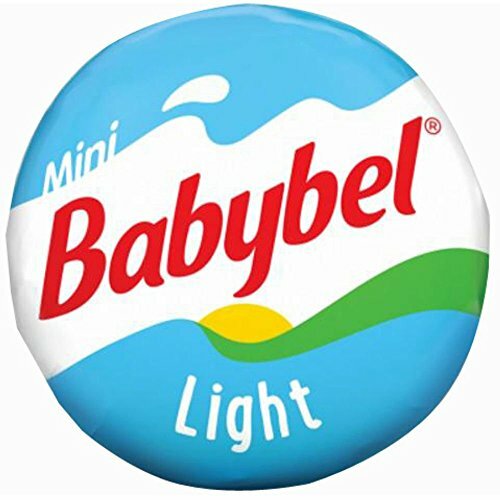 Mini Babybel Light Cheese, 0.75 Ounce — 30 per case. 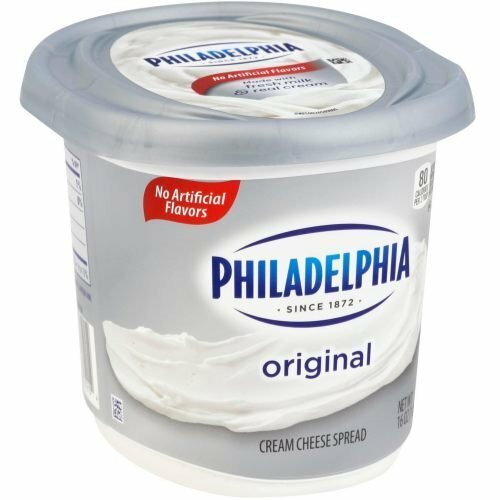 Philadelphia Original Cream Cheese Spread Cups, 1 ounce — 100 per case. 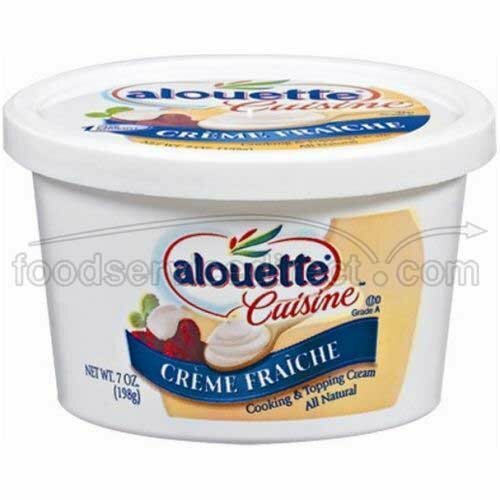 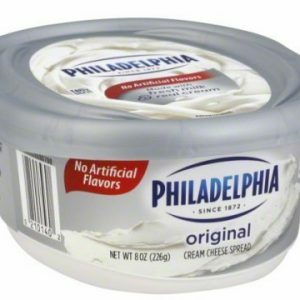 Philadelphia Original Full Fat Cream Cheese Spread, 1 Pound — 6 per case. 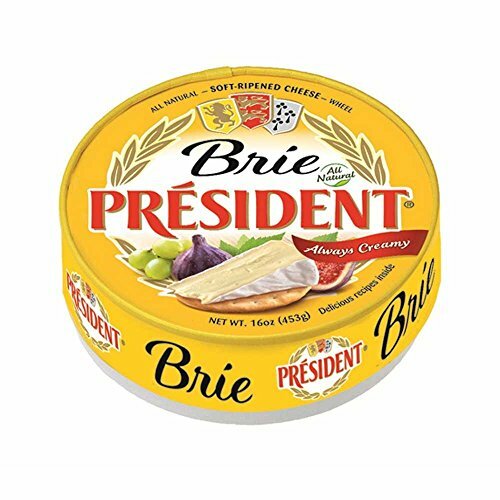 President Soft Ripened Brie Cheese Wheels, 16 Ounce — 6 per case. 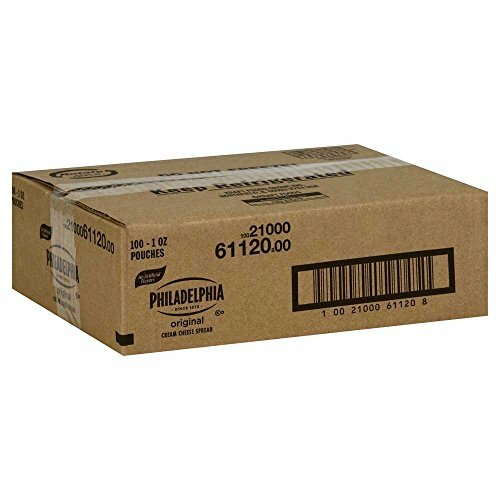 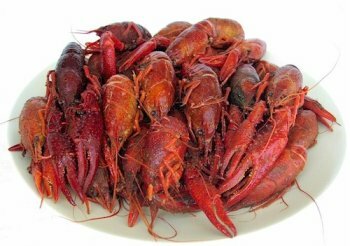 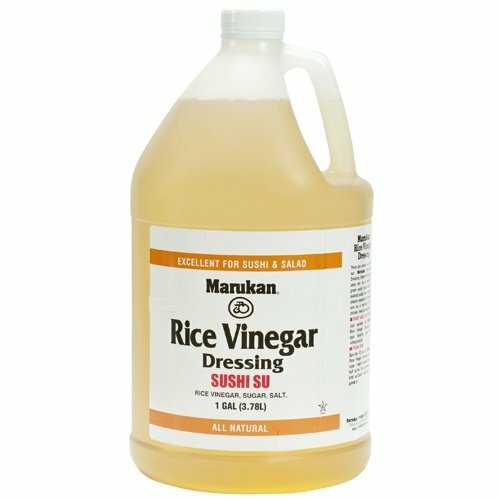 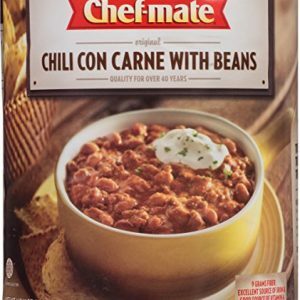 GET IT FAST SHIPPING COST IS FOR USPS PRIORITY MAIL (2-3 days).